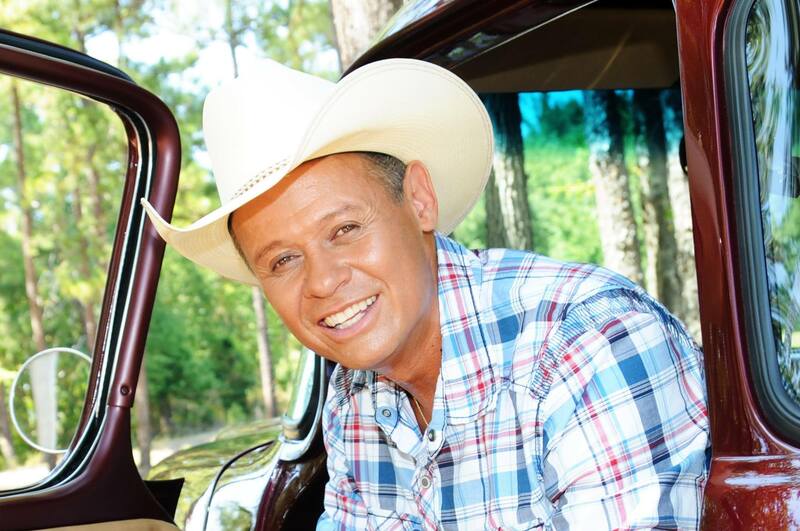 Neal McCoy has released fifteen studio albums on various labels, and has released 34 singles to country radio. In 1993, Neal McCoy broke through with the back-to-back number 1 singles No Doubt About It and Wink from his platinum-certified album No Doubt About It. His commercial success continued into the late 1990’s with two more platinum albums and a gold album, as well as six more Top Ten hits. A seventh Top Ten hit, the number 10 Billy’s Got His Beer Goggles On, came in 2005 from his self-released That’s Life.